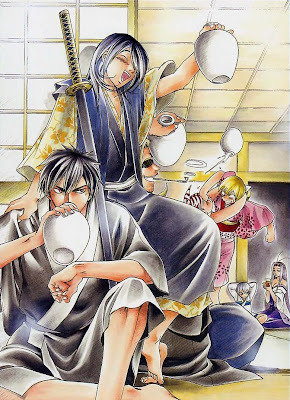 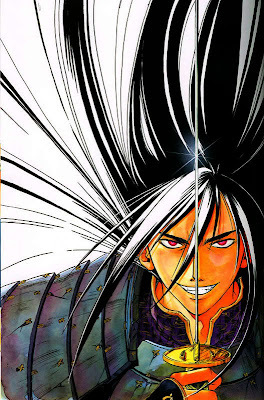 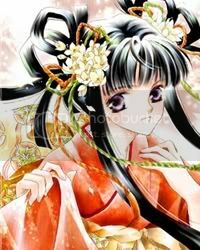 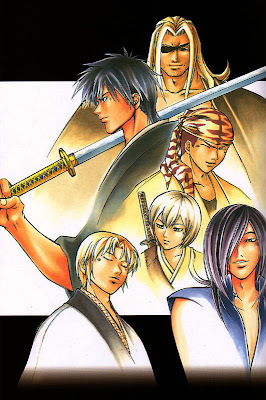 Samurai Deeper Kyo is a manga series written and illustrated by Akimine Kamijyo. 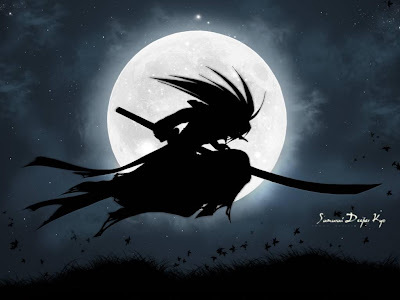 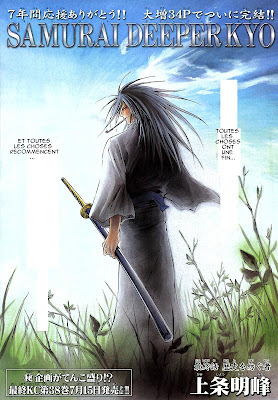 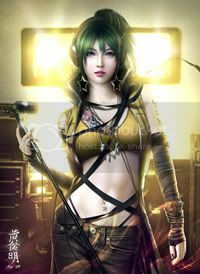 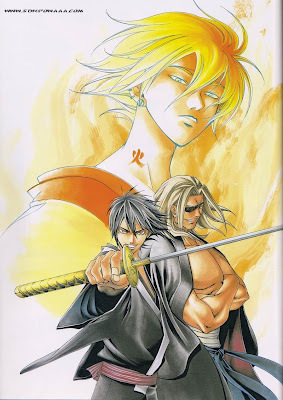 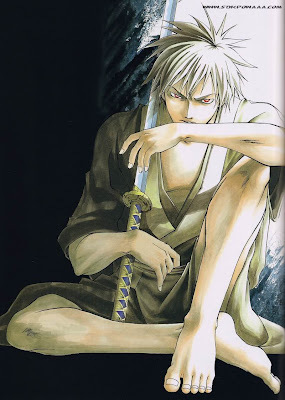 Samurai Deeper Kyo (サムライ ディーパー キョウ, Samurai Dīpā Kyō) is a manga series written and illustrated by Akimine Kamijyo. 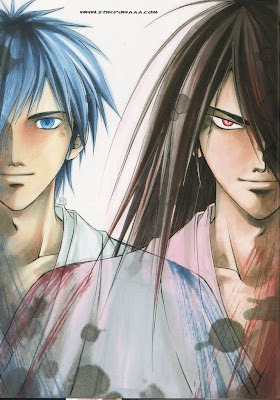 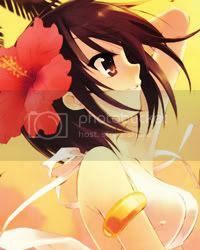 The manga was serialized from October 15, 1999 to May 10, 2006 in Kodansha's Weekly Shōnen Magazine, and collected over 38 volumes. 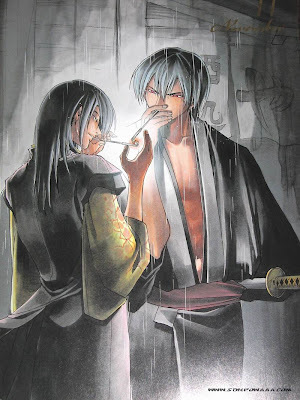 Samurai Deeper Kyo follows the story of Demon Eyes Kyo (鬼目の狂, Oni Me no Kyō) as he seeks to regain his body after his soul was sealed inside the body of his rival, Mibu Kyoshiro. 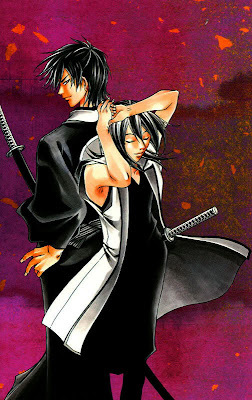 Kyo is joined in his search by the bounty-hunter Shiina Yuya, the heir to the Tokugawa shogunate Benitora, and Sanada Yukimura, a known rival of the Tokugawa. 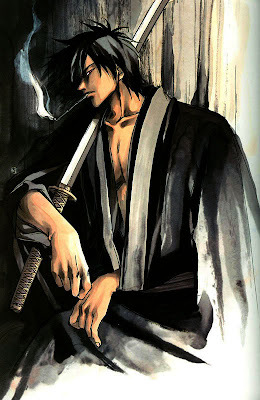 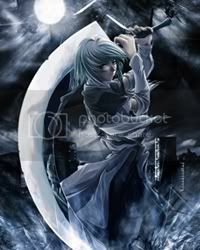 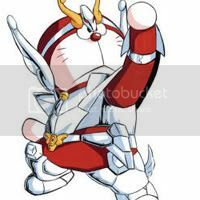 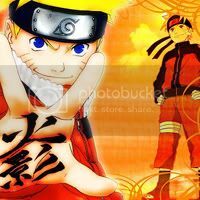 The manga was adapted into an animated television series in 2002. 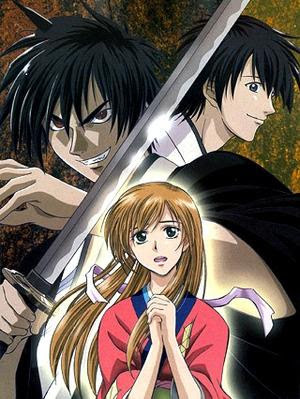 The Studio Deen production aired on TV Tokyo from July 2, 2002 until December 23, 2002, for a total of 26 episodes. 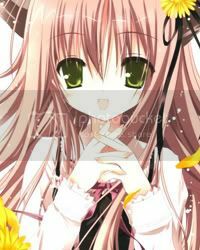 As of April 2009[update], 34 volumes had been released in the United States and Canada by Tokyopop, at which point Tokyopop dropped the series; it was picked up by Del Rey, who have announced plans to release the remaining volumes. 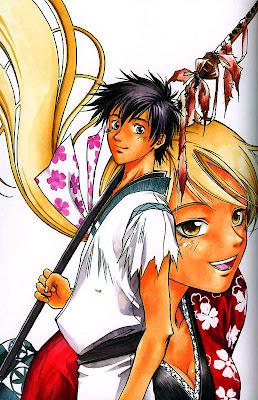 The series has also been released in Denmark, England, France, Germany, Indonesia, Singapore and Spain. 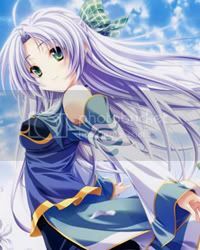 It has also been adapted as a Game Boy Advance video game, released in Japan in late 2002. 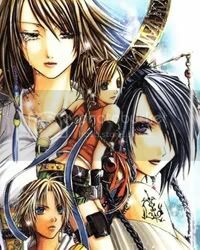 It was later released in North America in February 2008, as the last title for the system.